4k00:16Dogliani, Italy - December 23, 2014: Weavers of wicker baskets illuminated by candlelight. hd00:10Close up of person's hand light the fire of cigarette lighter on black background. 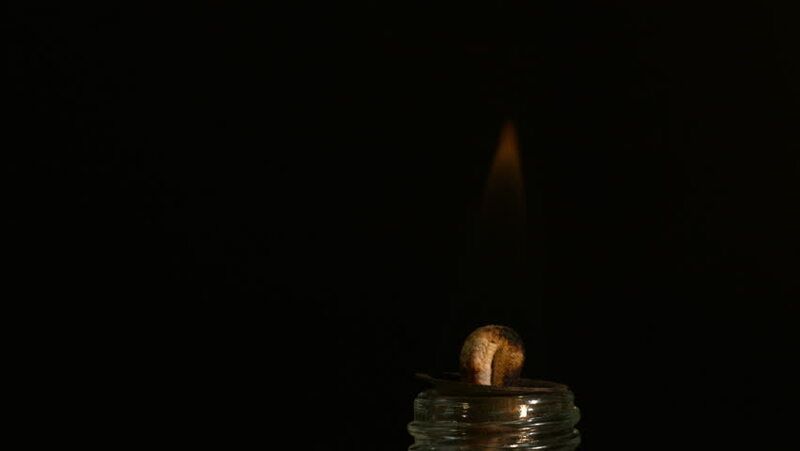 The bright lighter flame in slow motion.